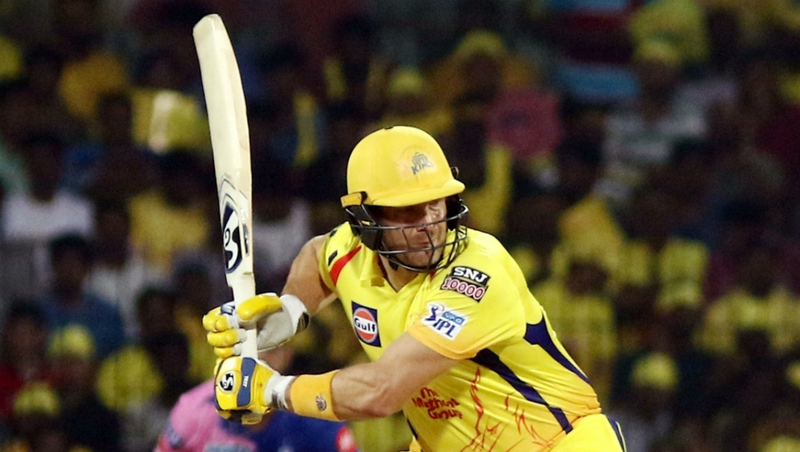 In the 25th match of the Indian Premier League (IPL) 2019, Rajasthan Royals (RR) will be hosting Chennai Super Kings (CSK) on April 11. The battle will be between the table-toppers of IPL and second-last placed teams. The last time both the teams met, it was MS Dhoni’s masterclass that propelled them from a par score to a match-winning score, and eventually won the match by 8 runs. 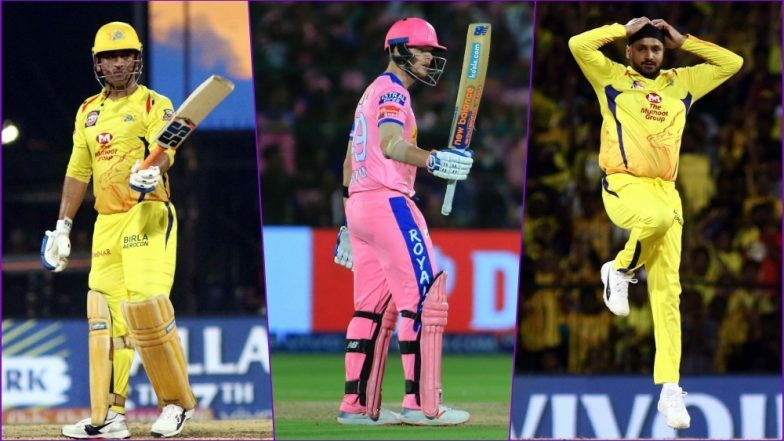 RR vs CSK, Head-to-Head Record: Ahead of IPL 2019 Clash, Here Are Match Results of Last 5 Rajasthan Royals vs Chennai Super Kings Encounters! The contest on paper looks highly in favour of MS Dhoni-led Chennai side, but given how RR’s home record is, it won’t be an easy cakewalk for the 3-time IPL Champions. With an impeccable record at Sawai Mansingh Stadium in Jaipur, the ground has been Rajasthan Royals’ fortress for over the years. Rajasthan Royals vs Chennai Super Kings Live Cricket Score. Two days after decimating Kolkata Knight Riders (KKR), CSK will be playing RR at their home turf. As the game is scheduled to begin in few hours, we bring you, key players to watch out for in RR vs CSK, 25th IPL 2019 match. The CSK captain has shown shades of his vintage touch this season. 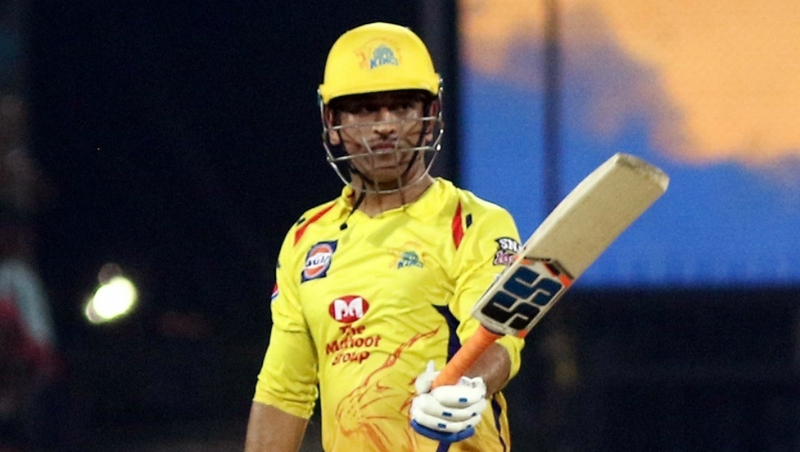 In their previous meeting against RR, the difference between the two sides was Dhoni’s exploits in the end which helped CSK score 60 runs in the last four overs. If Dhoni continues to muscle his way against RR tonight, there is little (or nothing) the opposition camp can do to stop his juggernaut. After serving a one-year ban, the former Australian captain’s return has been marred with frequent niggles. Steve Smith has been a shadow of himself in this season so far. 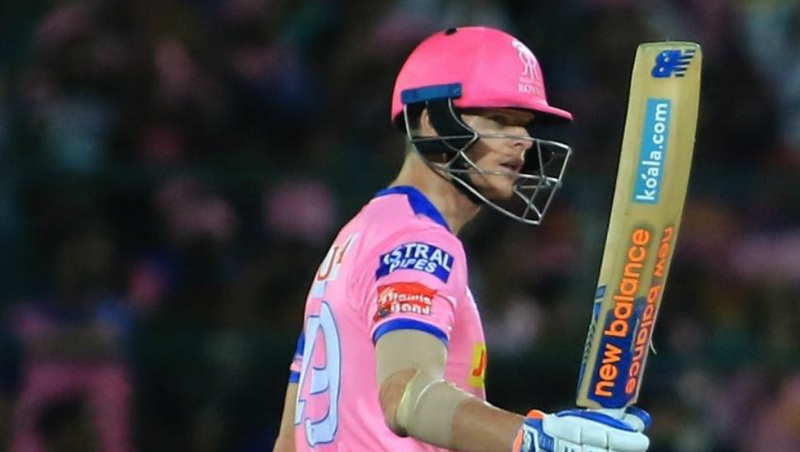 With only a solitary victory in the league this year, Smith will have to come all guns firing to turn things around for Rajasthan Royals, before it’s too late. With World Cup nearing, his performances will be on selector’s radar. The flamboyant opener hasn’t lived upto the expectations, after a stellar season with CSK last year. However, it is well known that a player of his calibre is only an innings away from striking form. And what better could it be for Shane Watson than to play at SMS stadium – the venue which was his home for the 8 IPL seasons. CSK would be looking to him to fire at the top and provide a solid platform for the middle order to capitalise on. The explosive wicket-keeper batsman has performed in patches this season. Consistency is missing in IPL 12, something which was his strength in the previous season. Buttler will soon be returning to national duty; however, he’ll have to play a key role in changing RR’s fortunes in the limited time. Buttler would be eyeing to ward off the danger posed by CSK spinners and score a big one, something that has eluded him for a long time. The off-spinner might have been out of flavour for the Indian team for quite a long time now. However, his stocks in the shortest format of the game haven’t depleted. 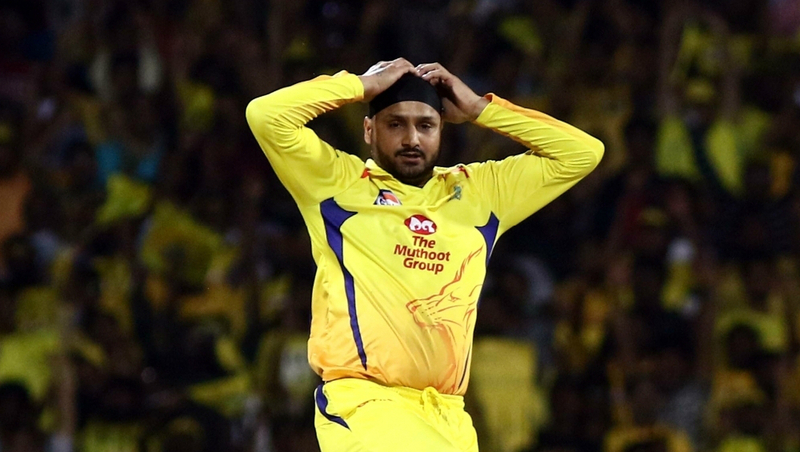 Harbhajan Singh has delivered consistently this season and would be hoping to continue his excellent form against RR too. 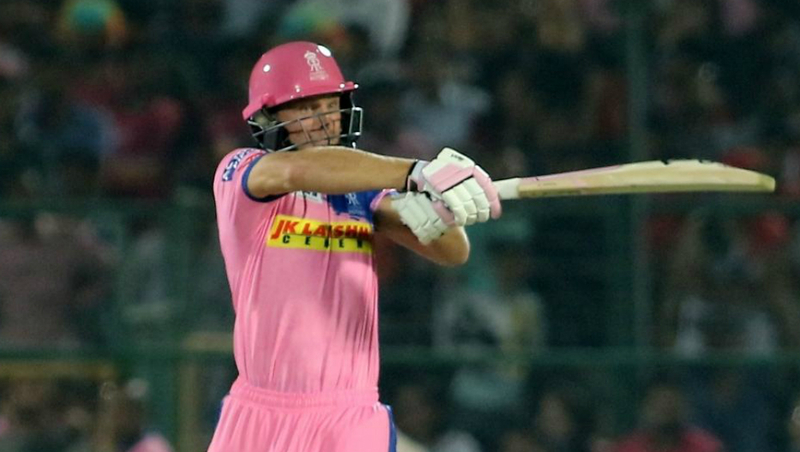 However, his top target would be to stop Jos Buttler in the powerplay – who has shown weakness against playing season. Rajasthan Royals have played 6 matches in this IPL season; out of which, they have won only a single match. With only 2 points in the season, RR is on the 7th spot of IPL Points Table 2019. On the other side is CSK who has been at the top of the table with 5 wins in 6 matches – with 10 points – in the league so far. Stay tuned to LatestLY for all the latest news and updates about Indian Premier League (IPL) 12.